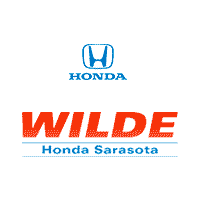 2017 Honda Accord Hybrid is Perfect for Carseats! Recently Cars.com tested 65 model year 2017 and 2018 vehicles and graded the cars based on their Latch system and how the different car-seat styles fit into the vehicle overall. 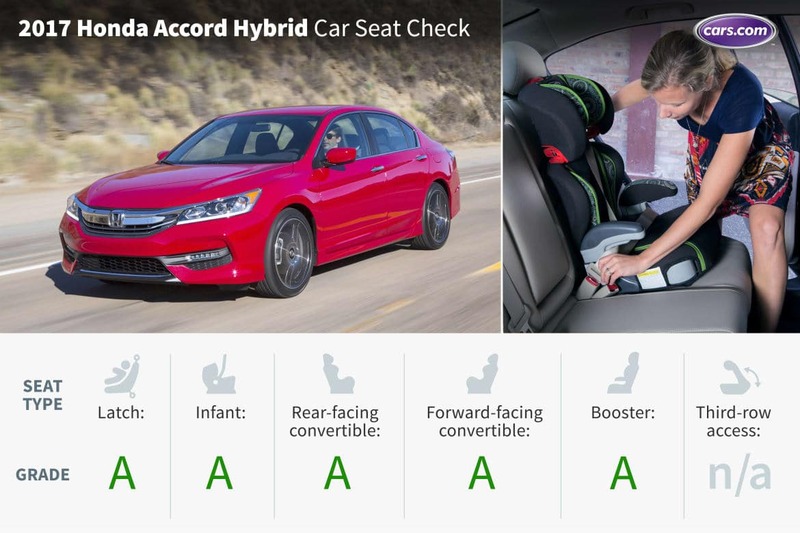 Cars.com’s certified child passenger safety technicians chose the 2017 Honda Accord Hybrid as one of their top choices, grading it with straight A’s.